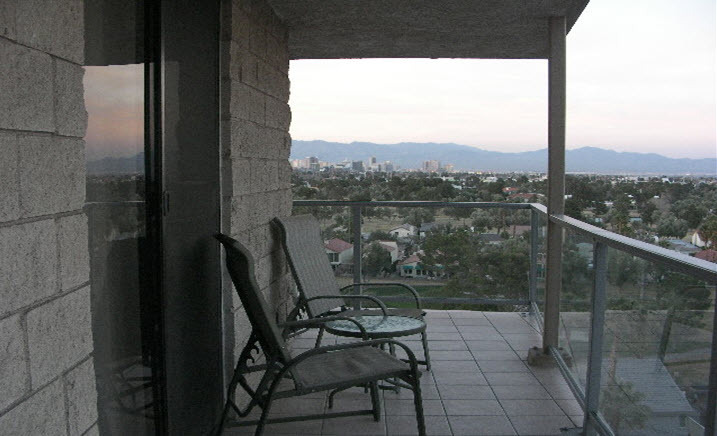 It’s easy to see why corporate housing is the clear choice amongst business travelers to Las Vegas; our fully-furnished, corporate homes offer all the comforts of home while saving you money and the hassle of a cramped hotel room. Business trips can be full of stress, so let us help you eliminate some of the turmoil of your trip by providing top-quality accommodations. 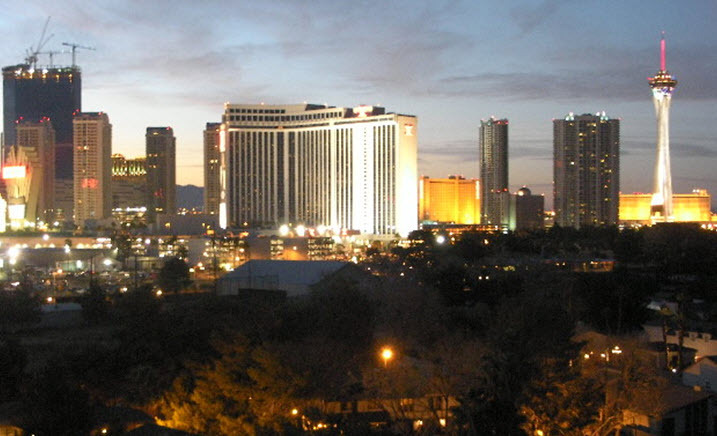 If location is an important part of your visit, know that most of our available units are located near the convention centers along the main strip of Las Vegas. 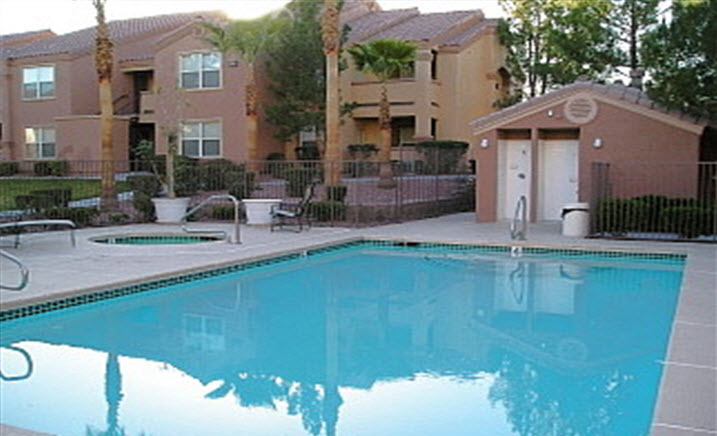 You have every reason in the world to take advantage of our corporate housing services. 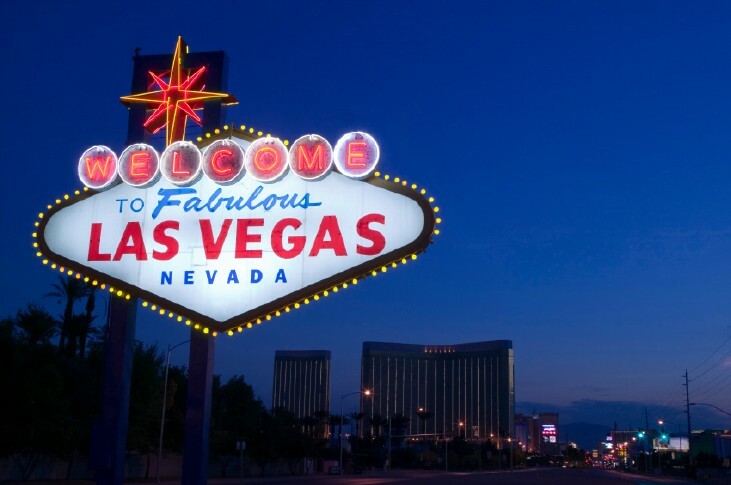 Whether you are traveling alone for an important business meeting, or venturing to Las Vegas with a team of colleagues, Las Vegas Corporate Housing has the perfect, temporary accommodation for you. Browse through our detailed property descriptions to choose the perfect corporate home for your next business trip. Copyright ©2019 lasvegascorporate.com All rights reserved. Website development and promotion by wisnet.com, LLC.